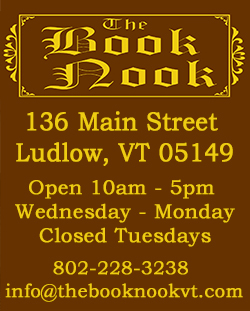 We sell new and used vinyl records here at The Book Nook. We grade the used vinyl based Discogs.com grading system. 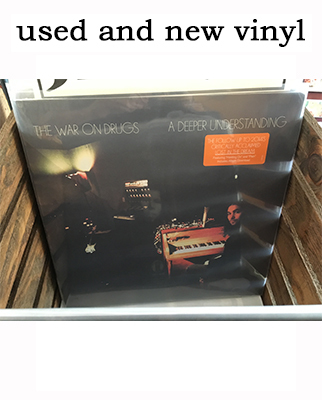 We have a turntable in the store as well if you want to listen to the used vinyl before purchasing. We also upgrade each used record with a new inner sleeve.